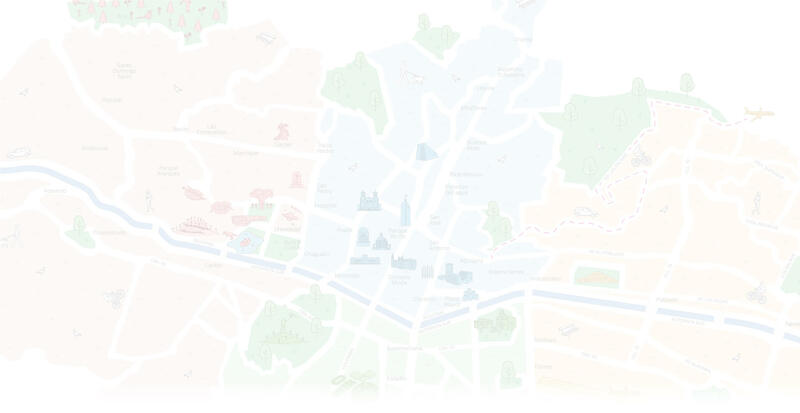 Feel Medellín > Places > What are you waiting to discover Medellín on a bike? What are you waiting to discover Medellín on a bike? Medellin counts with an integral public transport. 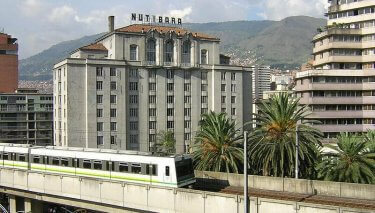 The city has different transport means as subway, tramway, bus and cableway. In order to contribute to the improvement of the city and the environment, the previous administrations have not only focused on the transportation facilities mentioned above, but have also been promoting the use of an eco-friendly transport system: Bicycles. For more than 7 years the program of public bicycles for citizens Encicla allows people to rent a bike for specific time. Also, the exclusive routes for bicycles have increased in the city allowing the citizens to ride through safer routes to reach their destinations faster. 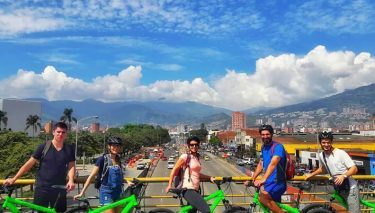 While Medellín is a city with a high daily traffic, many citizens have chosen to use their bicycles to go to the workplace or simply take a ride through the city, contributing to the environment while enjoying a physical activity. Biking has been very common among visitors to discover the city and reach their destinations as the integration of all the transportation means facilitates their trips. Feel Medellín adapts itself to the preferences of its clients, offering not only a conventional city tour but also a city tour by bike. 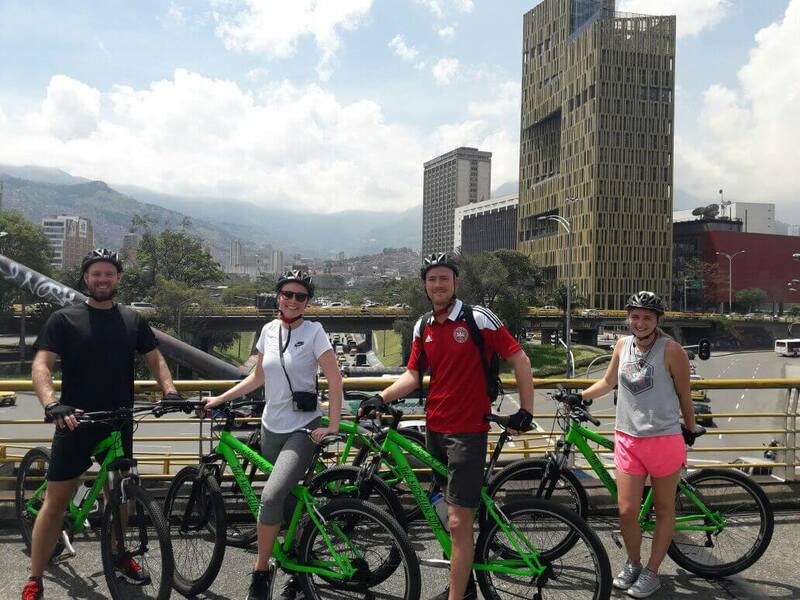 That is why The Green Bike Tour offers visitors the possibility of meeting Medellin on a bicycle to see its main attractions: Boulevard 70, Atanasio Girardot Stadium, San Juan Avenue, Pies Descalzos Park , Pueblito Paisa among others. 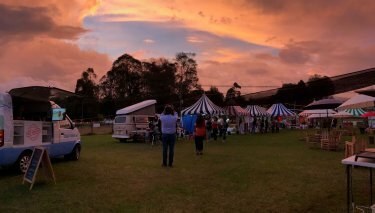 The Green Bike Tour offers a unique experience where you will get to know Colombian history and culture by discovering the main points of interest in a more ecological way. Dare yourself to live this experience with Feel Medellin! ¡3 Plans to do on vacations! Do you already know the Feel Van? Where to stay in Medellín?